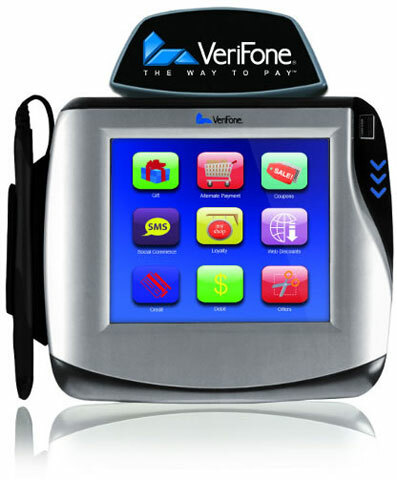 VeriFone MX870 - Terminal (Touchscreen Signature, Ethernet, PCI PED 2.0). Requires key injection in order to accept debit or credit card payments. Please call for more information. 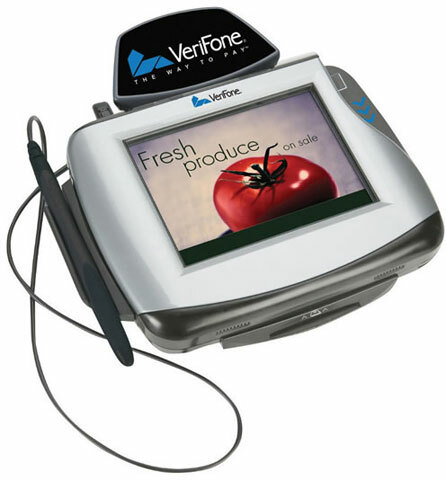 The Verifone MX870 merges full-motion video, a 65,000 color display, high quality digital sound and highly secure payments capabilities into a single, easy-to-use system. Going well beyond standard PIN pad technology, the PCI PED approved MX870 meets stringent security requirements for the payment industry while enabling retailers to express their brand, reinforce advertising or deliver cross-promotions right to their customers at the point-of-sale. That means users can now complete transactions at the highest and most reliable level possible, while optimizing their time in front of the MX870. I am on my second re-order now. 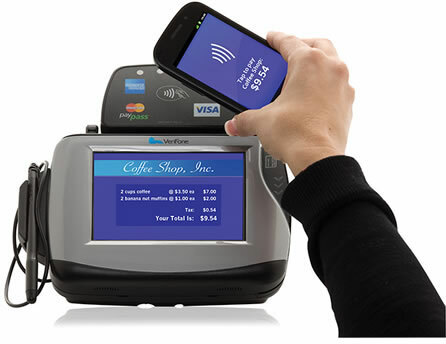 functions perfectly both as a credit card terminal and signature capture device. 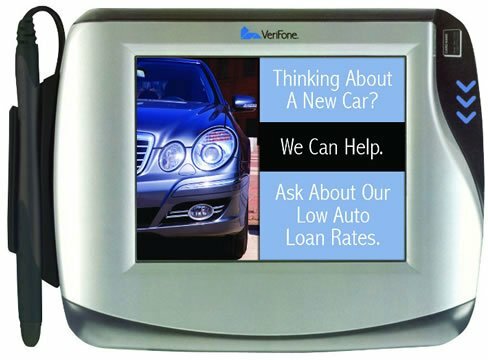 The VeriFone M094-107-01-R is also known as VFN-M094-107-01-R	or M09410701R	.